The Notre Dame Cathedral in Paris, France. Photo by Hadas Parush/Flash90. 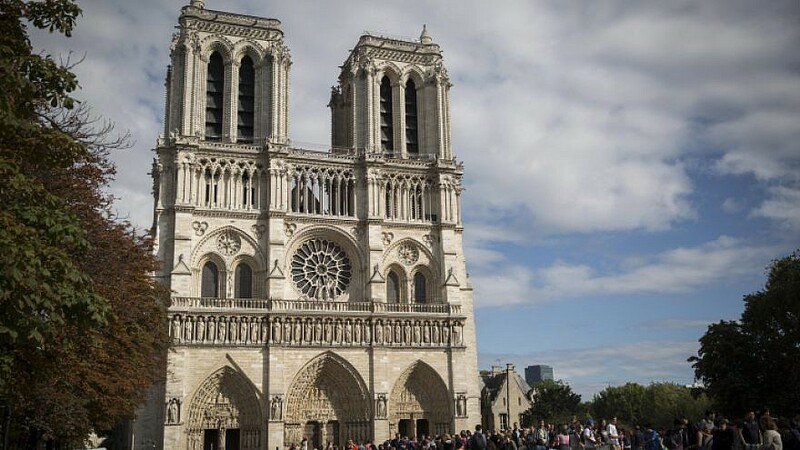 (April 16, 2019 / JNS) Members of the Jewish community reacted with sadness to the massive fire that burst through the roof of the Notre Dame Cathedral in Paris on Monday and toppled its spire.